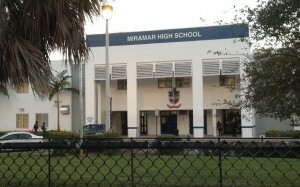 Welcome to the Miramar High School alumni blOg — the only non-commercial, commercial free website for all Miramar High School alumni — from the first graduating class until today! This is a moderated blOg. Your comments should post in a day or so. SPREAD THE WORD: Please tell your friends and classmates about this website.